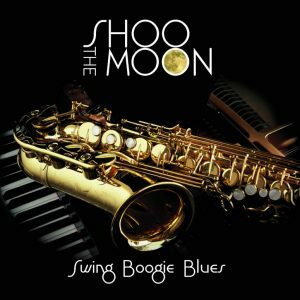 Thank you for visiting our Shoo the Moon website – we hope you enjoy your new CD. It gives us great pleasure to know that you will soon be enjoying the music we love so much and we hope to see you very soon at one of our gigs. Keep an eye on our website Blog Page for news about future appearances at venues throughout the UK and the latest news about what Shoo the Moon is doing. We also have our own page on Facebook and all our news, information or announcements will be shown there, too – just type in @shoothemoonband into the search box on the top left-hand side of any Facebook page.